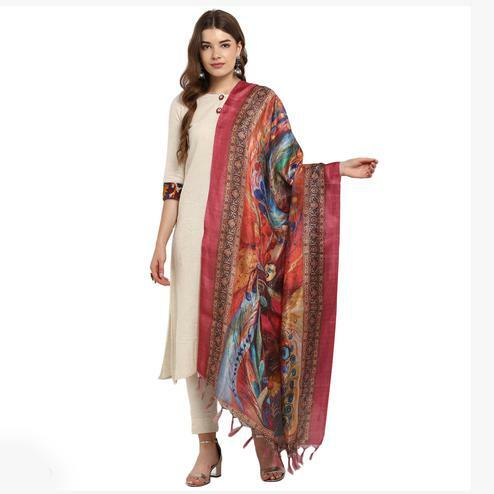 Vibrant and stylish, this exotic multicolored dupatta makes for a great addition to your ethnic wear. 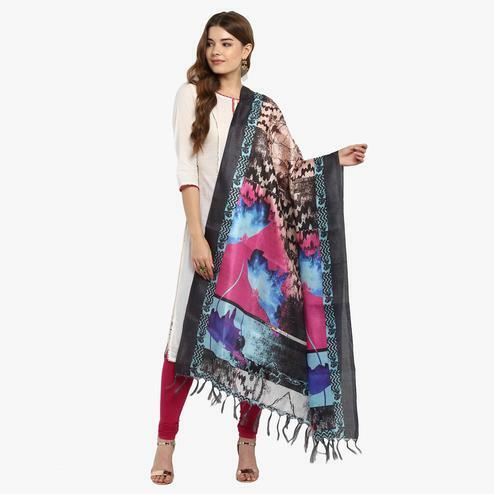 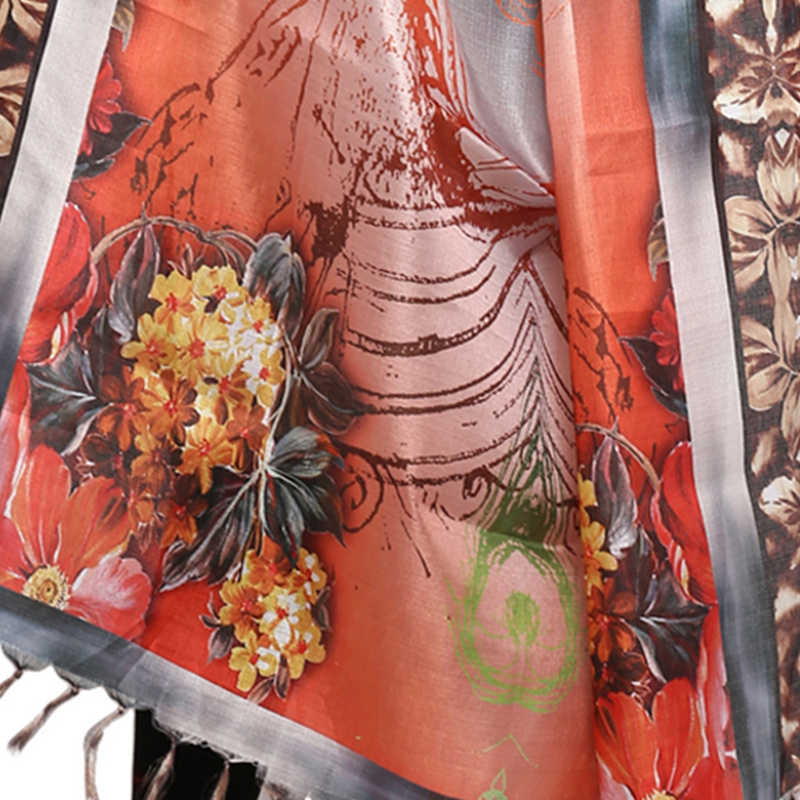 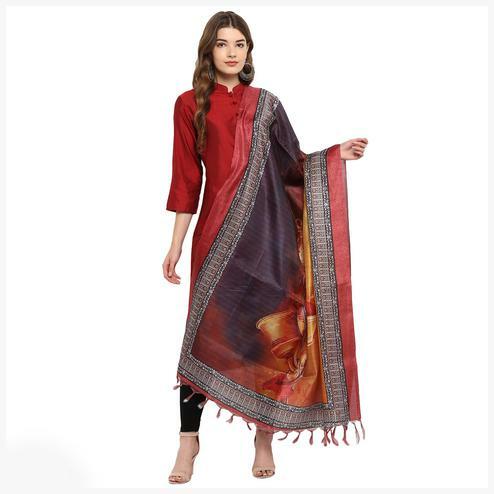 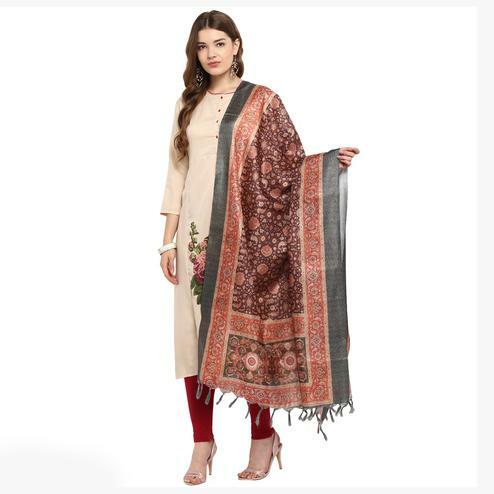 Designed to perfection, this digital printed khadi silk dupatta is cosy and will keep you relaxed everyday. 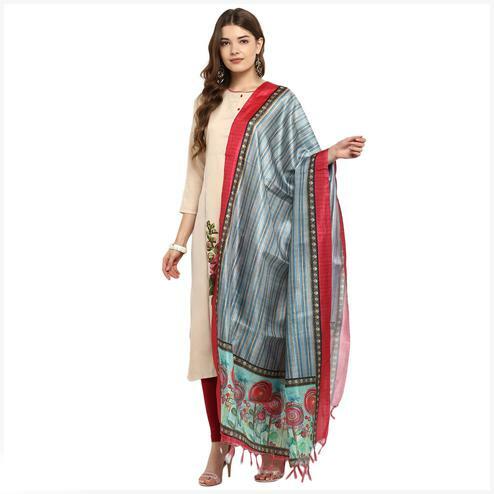 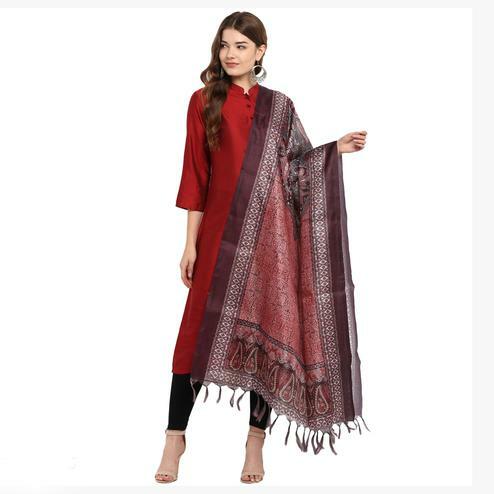 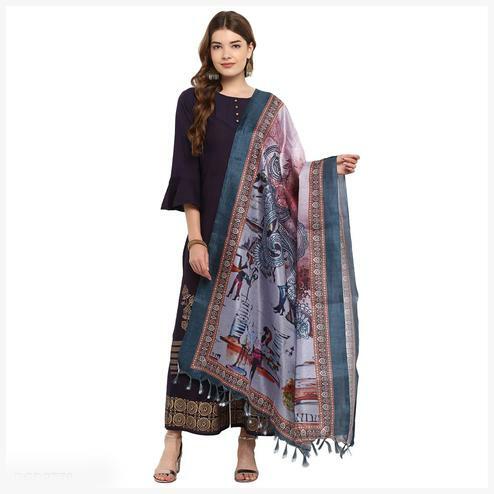 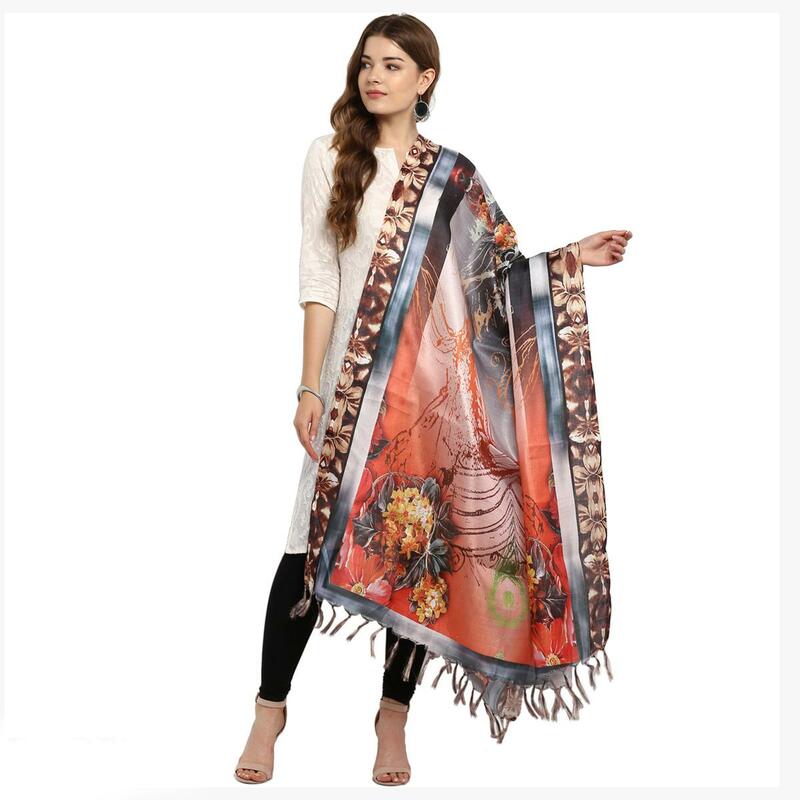 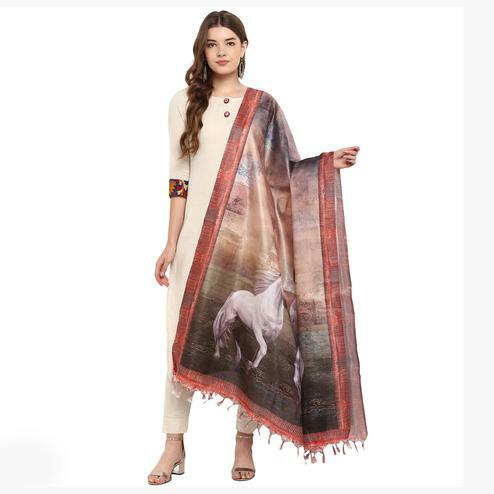 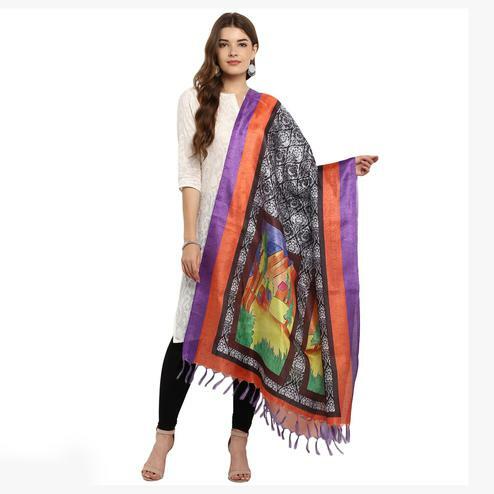 Pair it around a solid or printed kurta to give a touch of charismatic splendour to your versatile look of being ethnic diva or being smart & trendy and ensure showers of complements with this dupatta. 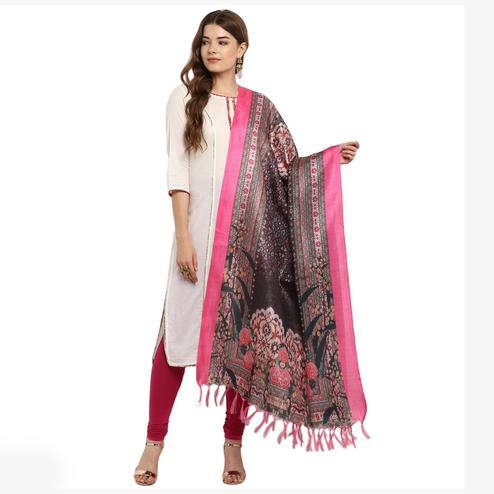 This dupatta is a must-have in your wardrobe and it's worth it, buy now before it is sold.